PARTIAL PGMs DEVELOPS NEW CATALYTIC NANOMATERIALS INTENDED FOR CARS – LUREDERRA "Haciendo Futuro"
The preparation of an initial list of catalytic nanomaterials selected for upscaling has been one of the key results in the early stages of the PARTIAL PGMs European Project. 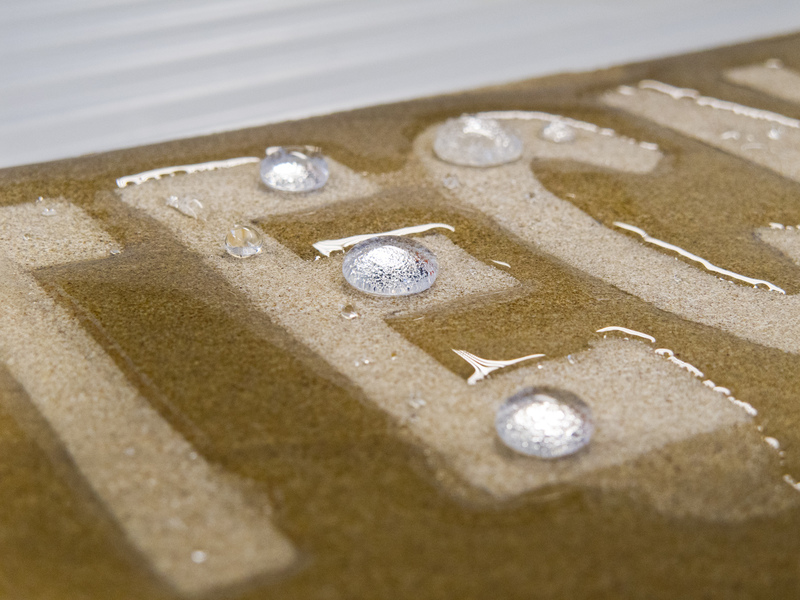 The selected catalytic nanomaterials include very specific compositions of complex and doped oxides to be produced by Lurederra, using the exclusive Flame Spray Pyrolysis (FSP) technology developed by Lurederra. In fact, the current activities of Lurederra are focused precisely in designing the complex precursor mixtures required to achieve the highly homogeneous active perovskites already defined, as well as in the definition and adjustment of FSP production parameters. 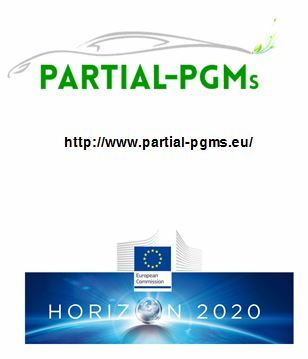 The PARTIAL PGMs Project, which started in April 2016 proposes an integrated approach for the design of innovative nanostructured materials of low/zero Platinum Group Metals/Rare Earth elements (PGMs/REE) content for a hybrid Three Way Catalytic converters/Gasoline Particulate Filter (TWC/GPF) for automotive emissions after-treatment with continuous particulates combustión also focusing on identifyns and tine-turing the parameters involved on their preparation, characterisation and performance evaluation under reslistic conditions. The consortium of the project consists of 14 partners: Warrant Group SLR (WG), National Center for Scientific Research “Demokritos” (DEMOKRITOS), Johnson Matthey PLC (JM), Université des Sciences et Technologies de Lille – Lille 1 (USTL), National Technical University of Athens – NTUA (NTUA), Università degli Studi di Padova (UNIPD), Universiteit Antwerpen (UANTWERPEN), Technische Universiteit Eindhoven (TU/e), Liqtech International A/S (LiqTech), The University of Birmingham (UoB), Vysoka Skola Chemicko – Technologicka V Praze (VSCHT), University of Delaware (Delaware), eAmbiente SRL (eAmbiente SRL) and Centro Tecnológico Lurederra (LUREDERRA).